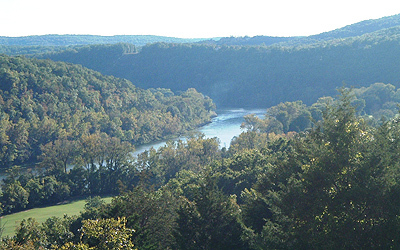 Yellville is a small town with a population of about 1,200 people situated directly in the center of Marion County, Arkansas. It is the county seat and rests about 20 miles from the Missouri border. Marion County also offers many lakes and streams that are open to the public. Marion County is also known as a hunter's paradise and is well known for its hunting. We invite you to contact United Country BBB Realty, located in Yellville, Arkansas. We can save you time and money in locating Northern Arkansas real estate for sale throughout Yellville, Marion County and the surrounding areas. We offer a fine selection of homes for sale, farms and ranches, mountain property, river property and businesses for sale.